If you wish to speak Italian, but prefer doing so from the comfort of your office or home, then a native Italian teacher, with our distance learning program, a teacher certified by the University of Siene will follow you through the course. It is a true private course , which will be given by phone. The distance learning Italian courses are brand new Italian language programs that students are increasingly choosing, because of their efficiency and flexibility. 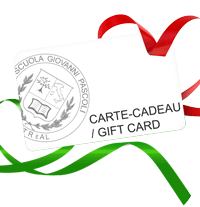 In addition, you can choose the date and time of your Italian lesson every week and you decide when to start! Our distance learning program it’s a real private lesson live with an Italian teacher! 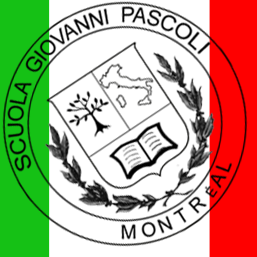 Italian courses in Montreal given, in small groups. 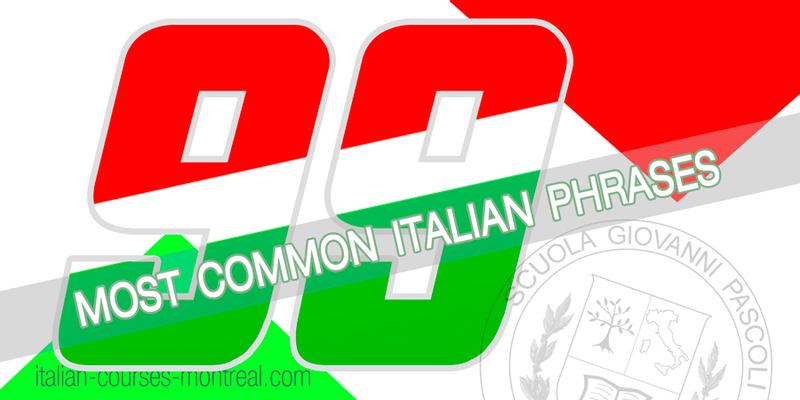 The courses of Italian are given by native Italian teachers coming directly from Italy. The Italian courses are mainly focused on conversation. Following our Italian courses in Montreal will give you the opportunity to travel through the Italian language, culture and Italian style of life. Italian translation services also available. Teachers of Italian certified by the Italian University. Course of Italian close to: Montreal, Laval, Rive Sud, Brossard, Boucherville, La Salle, Saint-Leonard, Anjou, Longueuil, Repentigny !